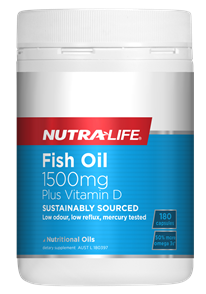 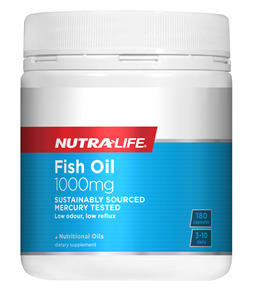 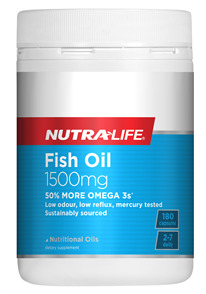 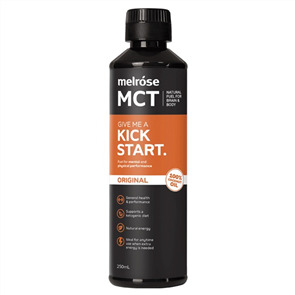 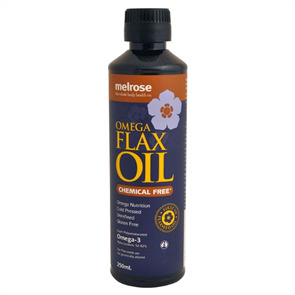 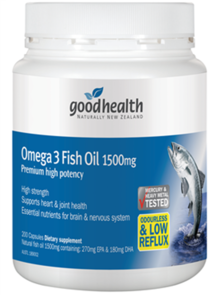 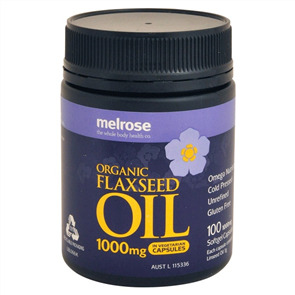 For your body to function optimally Essential Fatty Acids (EFAs) are essential. 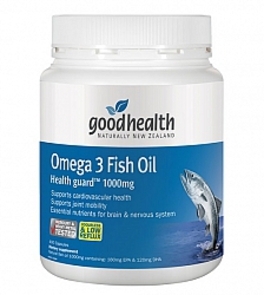 EFAs promote cardiovascular health, a healthy immune system and brain function. 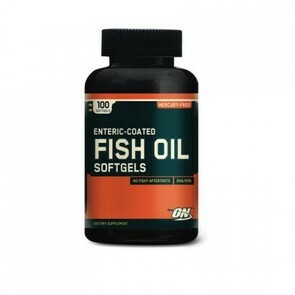 Sprint Fit’s Essential Fatty Acid range includes popular products such as Omega-3 Fish Oil, Flax Seed Oil and CLA. 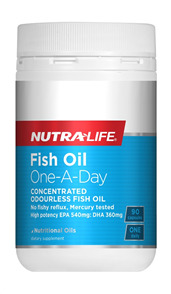 EFAs is a convenient way to get Omega 3, 6 and 9 into your body.